The Board of Control for Cricket (BCCI) on Tuesday announced the schedule of Indian Premier League (IPL 2019) for the first two weeks, comprising 17 games. 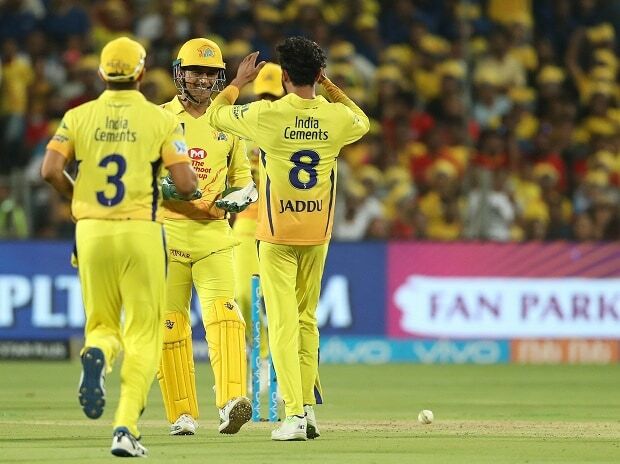 Defending champions Chennai Super Kings (CSK) will play against Royal Challengers Bangalore (RCB) in the tournament opener on March 23. The IPL will be off to an earlier-than-usual start this year owing to the Lok Sabha elections 2019, dates of which are yet to be announced. Any change in the provisional itinerary -- from March 23 to April 5 -- will be revised accordingly. While the weekends will have double-headers but the schedule doesn't clarify whether the BCCI will continue with the usual 4 pm (afternoon) and 8 pm (evening) format or there will be a change in timing. A total of 17 matches will be played during this two-week phase across the 8 home venues of the respective franchises.